Wild Rows Pump and Compression is Western Canada’s first choice for pump and compression solutions from leading brands across the globe. With one of the largest inventories available on the market, we are proud to service customers from a wide variety of industries including Oil & Gas, petrochemical, water treatment, waste management, and more. With over 80 employee across 6 locations, finding the best equipment has never been easier. Learn more about Wild Rows, as well as a few of our spotlight brands, below! Over the last two decades, Wild Rows has formed lasting relationships with some of the biggest manufacturers in the pumping and compression industry. We take pride in offering the highest quality products, and offer a wide variety of pump components to choose from. Our access to a broad network of suppliers makes it easy to source parts quickly. Gardner Denver is a brand backed with over 150 years of experience in the pump and compression industry. Gardner Denver products are designed to fit a long list of applications, including use in the oil & gas sector, chemicals and green technology industries, and more. Popular products range from plunger pumps, piston pumps, and TEE models. With a widespread reputation for excellence and dedication for innovation in design and performance, Gardner Denver pump products are built to last. National Oilwell Varco (NOV) is one of the foremost names in pumping solutions. 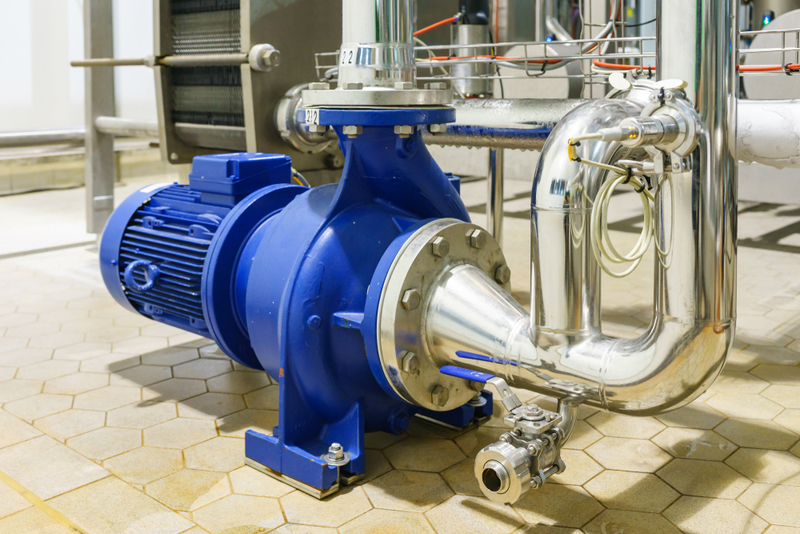 NOV offers several lines of pumps ranging from plungers to centrifugal multi-stage products. Boasting one of the most robust product lineups available, National Oilwell Varco’s Moyno progressive cavity pump is a standout addition, and widely used in many applications requiring fluid transfer. At Wild Rows, we understand how important it is to be able to source the parts you need quickly. We ensure our inventory is regularly stocked with in-demand items, and strive to import custom orders as fast as possible. With 24/7 service available, as well as in house and mobile repairs, we’re here to make finding the right parts simple.